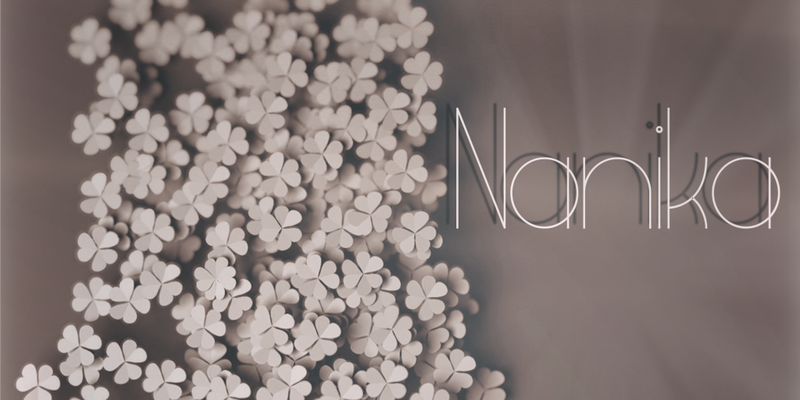 Nanika is a fashion accessories store for women. Necklace, glasses, garters, shoes and more you can find in NANIKA store. Treat yourself to original jewelry!